Do you have one of the Error-DTC Codes? Read more here! 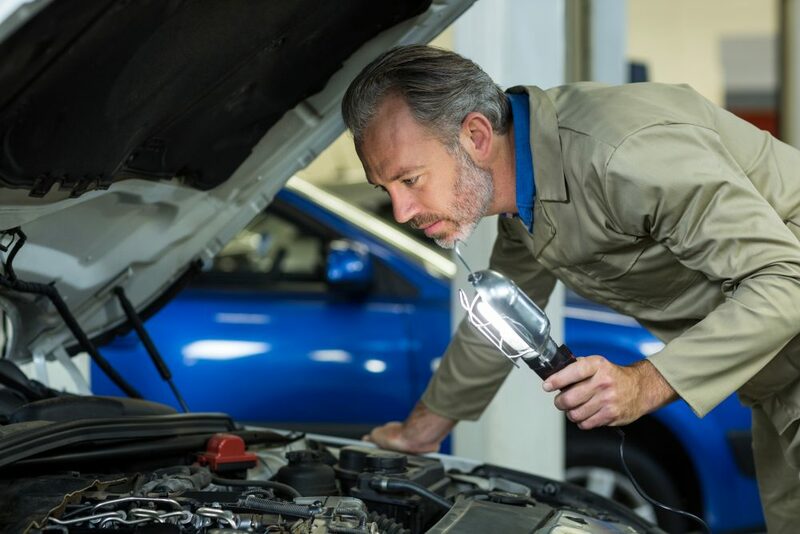 DTC stands for Diagnostic Trouble Codes, which report malfunctions to the vehicle. Using diagnostic devices, these error codes can be read in the error memory. With specialized equipment, error codes can be found even faster and more accurately, saving the customer’s money on unnecessary repairs. The first part of the error code consists of a letter referring to the control system. The last 4 characters consist of numbers that provide additional information about the origin of the error code. 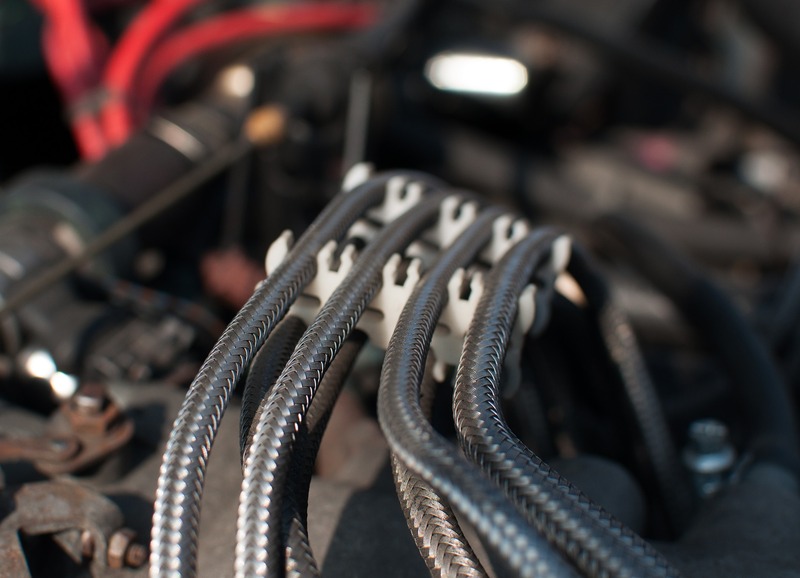 Many DTC codes are standard and common to all car manufacturers. The letter is followed by 4 digits, the first digit indicates whether it is a generic error (0) or a manufacturing error (1).